Cape Town - The Bulls on Monday welcomed back several players from injury as they started preparations for this weekend's Super Rugby clash against the Chiefs. The men from Pretoria had a bye last week and team doctor Herman Rossouw gave a positive injury report to start the training week. "There's no new concerns. Quite a few guys are making their return. Marco van Staden and Travis Ismaiel recovered completely and will both fall in today (Monday). 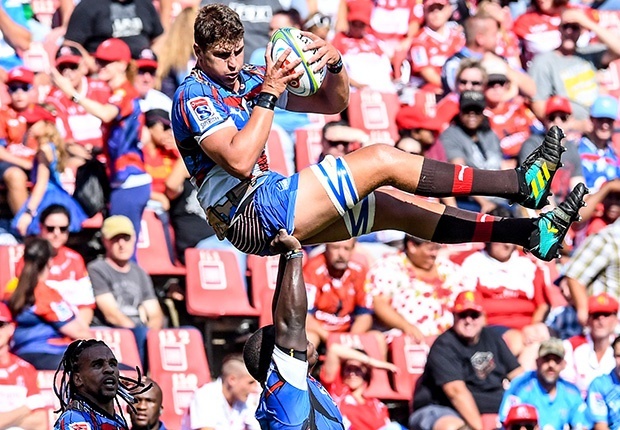 Eli Snyman has also recovered from his AC injury so he is training fully with the team, as well as Ruan Steenkamp, who has recovered from concussion. "Jaco Visagie has recovered fully from his ankle surgery and will also be available for selection, as well as Aston Fortuin, who has a sprain of his big toe. "Johnny Kotze has recovered well from meningitis and is starting team training this week. We'll see how his fitness looks after a four-week period out and make a call on him later in the week. "Burger Odendaal has also recovered fully from a SC sprain on his chest. He is also available for selection." Saturday's clash at Loftus Versfeld is scheduled for 15:05.